Deep Silver today announced the global release of Dead Island Riptide, the next title in the Dead Island franchise. 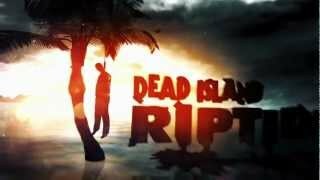 Dead Island Riptide is planned for release on April 23, 2013 in the USA and Canada, and on April 26, 2013 in the rest of the world. Now available for pre-order are two different editions of Dead Island Riptide: the Pre-order Edition will include an exclusive pack of weapon mods that allows more ways to dispose of the ghastly zombie hordes on Palanai island. With the Special Retailers Edition, in addition to the weapon mods this version will contain an alternate character skin not obtainable anywhere else. More details about the retail partners per territory offering the Special Edition will be announced soon, and it will also feature an alternative packshot. 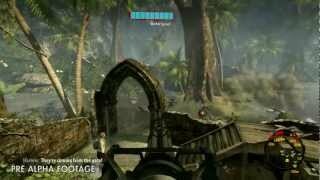 Dead Island Riptide will be released for the PlayStation 3, Xbox 360, and Windows PC. Dead Island: Riptide is ranked #1171 out of 1435 total reviewed games. It is ranked #123 out of 158 games reviewed in 2013.